Cherry Mobile Flare Lite lights up the pre-holiday season with its exciting price standpoint and some pretty legit features right in its gut. This new addition to the most popular local smartphone series is a good blend of affordability and performance. See how the Flare Lite differ with the 2012 Flare in terms of specifications right after the fold. The Cherry Mobile Flare Lite inches closer to the original Flare when it comes to its feature set – 4-inch display, 512MB of RAM, 4GB conventional internal memory and 5-megapixel camera. Both phones have the same dual-core processor though the Lite’s CPU is a tad slower with only 1GHz. However, the Cherry Mobile Lite revs up a notch in some aspects like the 2-megapixel front camera. This makes the new Flare a better selfie shooter compared to the original’s VGA camera. The Lite also supports up to 64GB, a good deal for those memory-hungry users. Other specs include the Mali 400 GPU and the dual-SIM connectivity. The Flare Lite also boasts its radio set which includes 3G, WiFi and Bluetooth connectivity. Battery is a humble 1300 mAh but it’s too early for us to judge its longevity so I guess we’ll wait until we get our hands on the device in our full review. You’ll have Android 4.4 KitKat right off the bat which, most of us may have known by now, is a generation-old version of Google’s operating system. 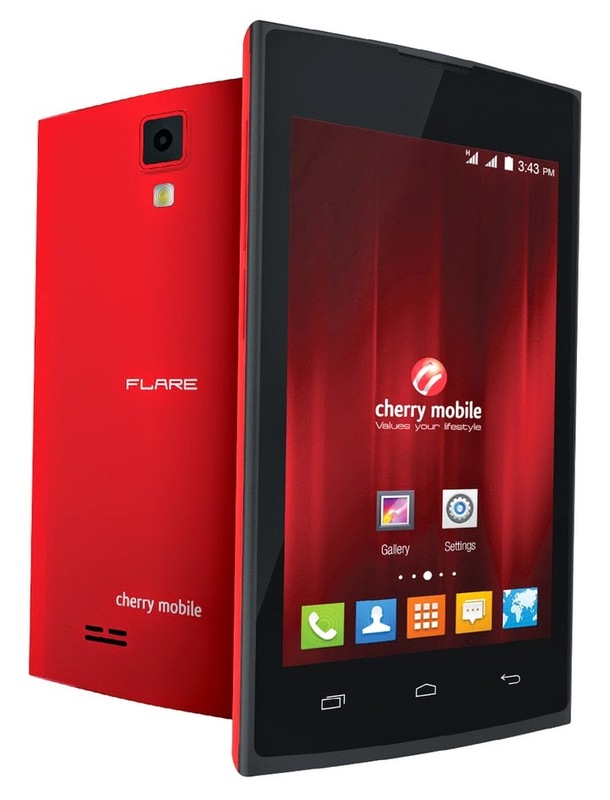 You’ll get the Cherry Mobile Flare Lite for just Php 2,699. This made the handset one of the most affordable 3G devices below Php 3000 mark. 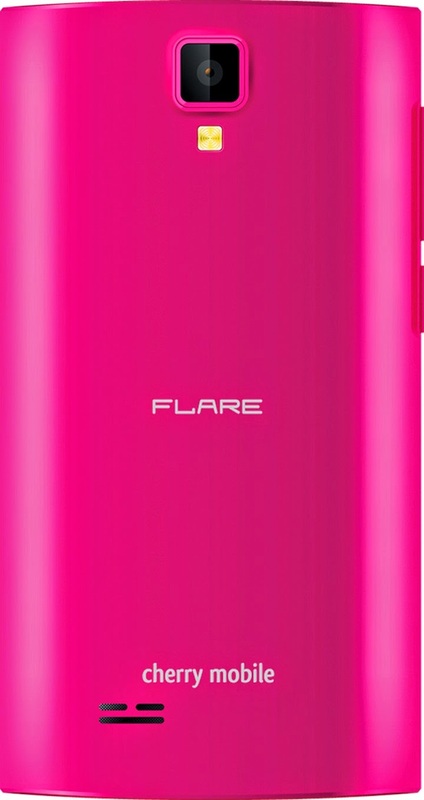 Go grab your Flare Lite in Red, Pink, Green, White, Yellow and Black. Of course, there’s also a Blue version which I’m going to grab soon. Cherry Christmas!